Romantic and elegant chandelier made of iron and crystal with roses, entirely handmade in our laboratories in Naples. 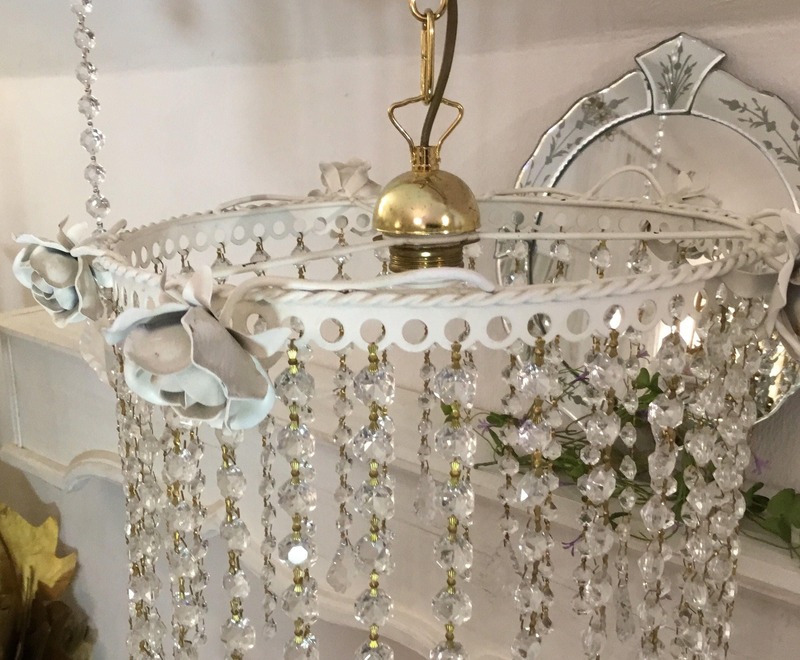 1 light to illuminate your heart environments, bedroom, bathroom, kitchen, entrance. 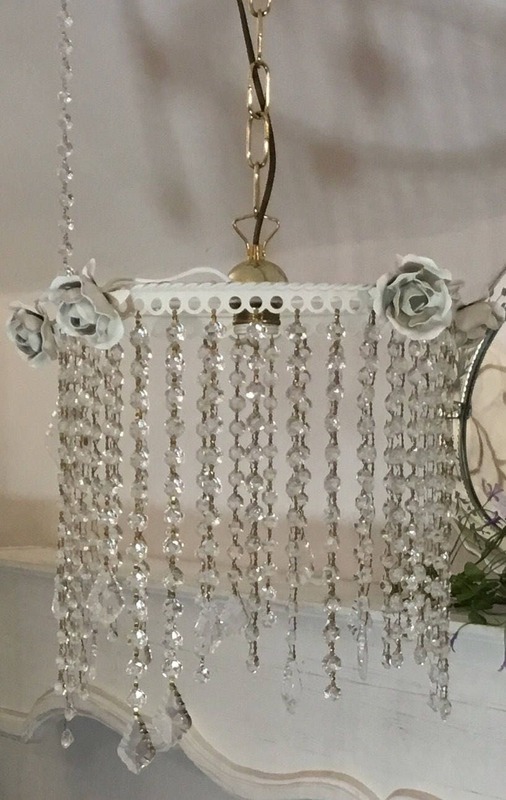 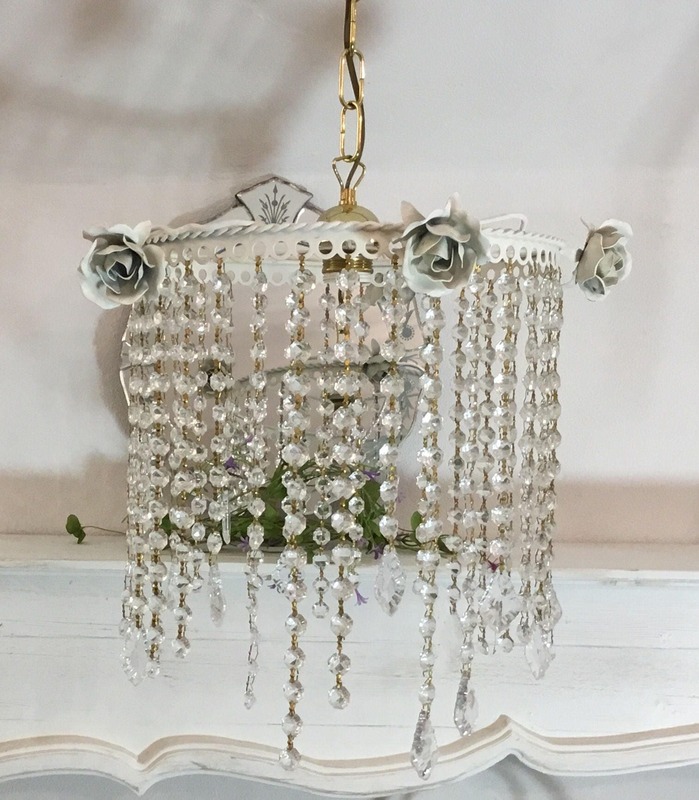 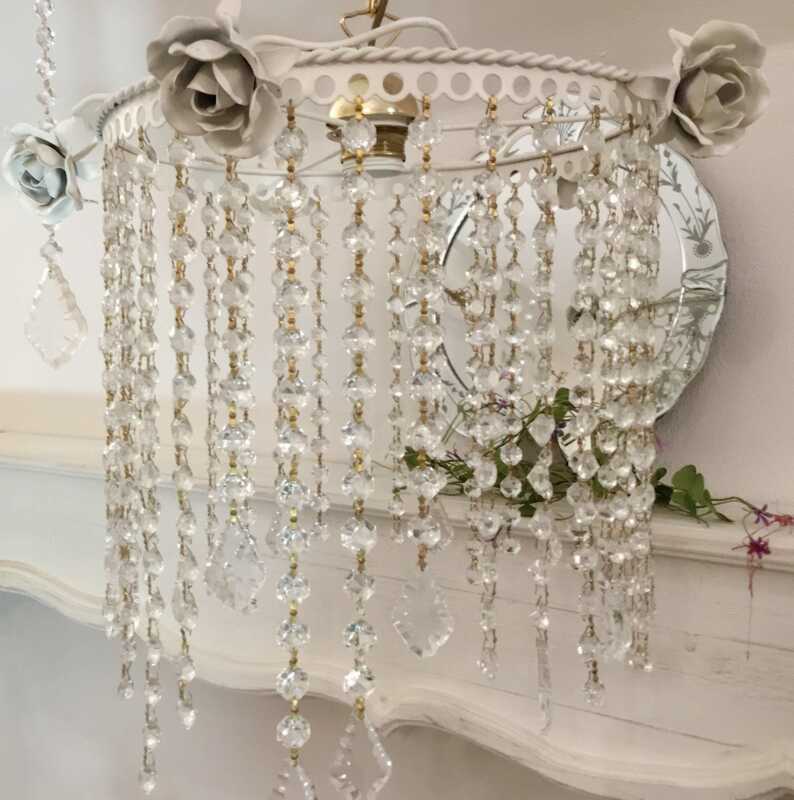 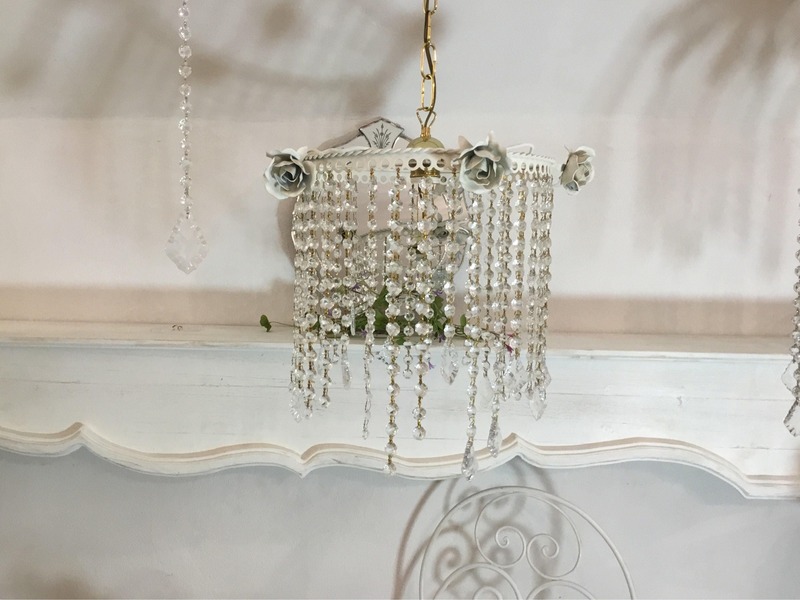 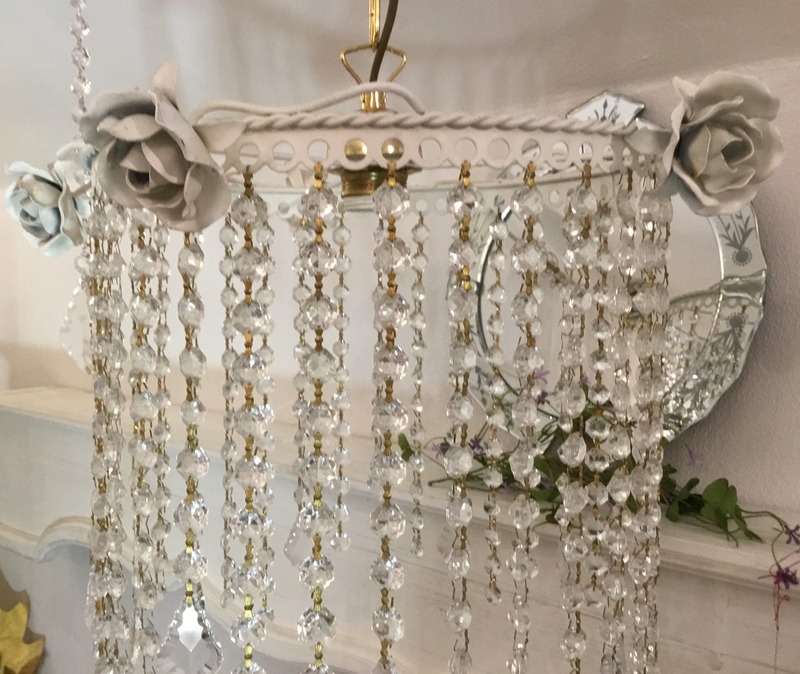 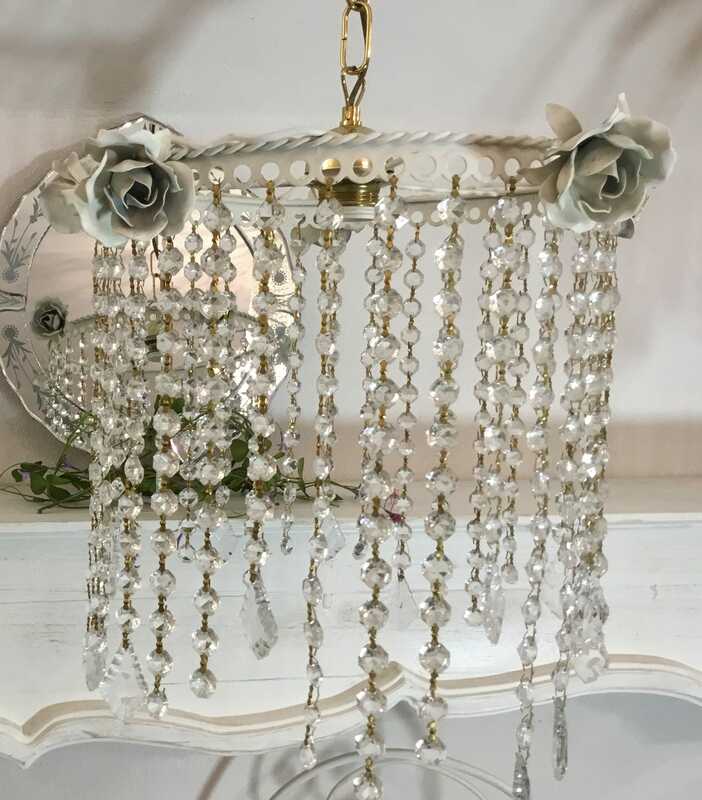 This chandelier is perfect for those who want to give their home a taste retro and never out of fashion.